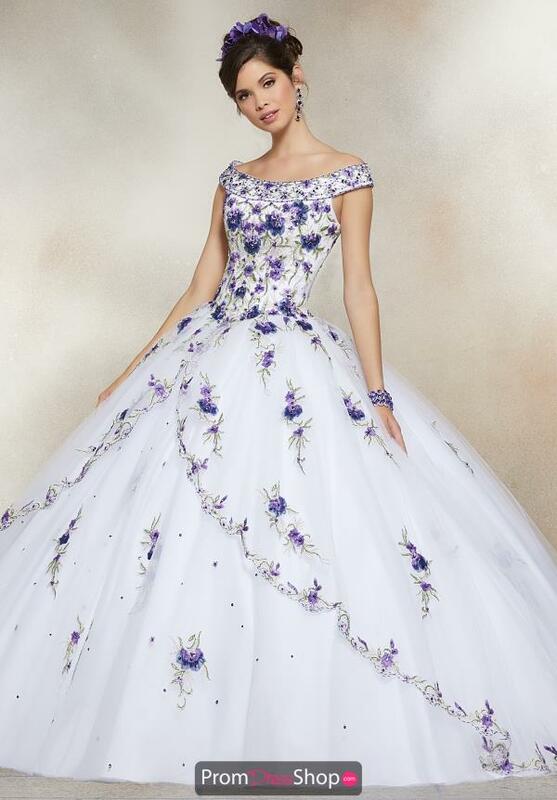 This romantic Valentina ball gown 34005 by Vizcaya is the perfect choice for your special quinceanera. 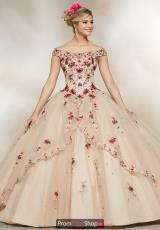 A lovely off the shoulder neckline flows into a flattering corset bodice. Delicate floral embroidery adorn the dress through out creating an elegant look. 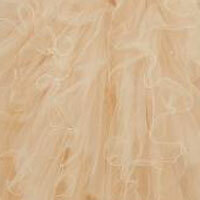 The back of this dress features a key hole opening with a lace up closure. 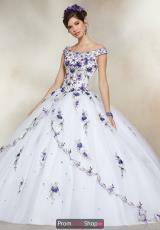 Check out other dresses by visiting promdressshop.com.